EIFS Installation Miami is the homeowner’s choice for local stucco and EIFS services. Whether you have unsightly cracks running throughout your home’s exterior, or you need a better commercial service provider, we do it all for less. EIFS wall systems are among the most frequently used building materials in the state of Florida. However, they are also prone to a variety of issues. 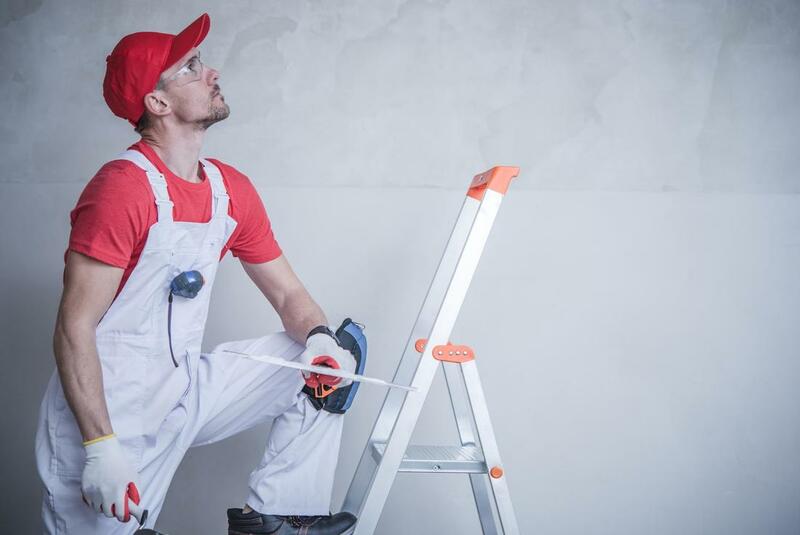 As a locally owned Miami, FL, business, we take pride in all our work from new installations, existing wall repairs, stucco staining and painting, and more. Whenever you have structural problems, we remain the best EIFS contractor around.